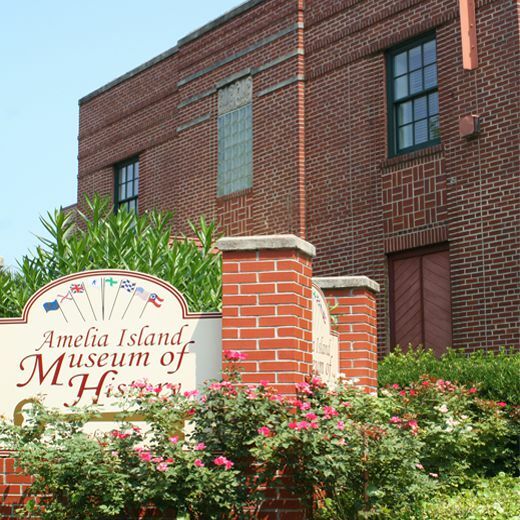 The Amelia Island Museum of History, a not-for-profit organization, fosters community and visitor appreciation of Nassau County’s unique history within the broader context of Florida, national, and world history. The “Margery ” is our new interactive exhibit for children which utilizes discovery based learning. 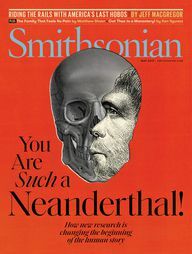 Discovery-based learning is a well known technique used by many museums to teach through play which is so important in exciting and engaging children in a museum setting. On the Discovery Ship children will learn about knot tying and be able to pilot their own ship among other activities. Amelia Island has over 4000 years of history. Learn about the area’s first residents and see a rendition of a typical Timucuan Village as well as the imposing figure of a Timucuan Chief. This room shares the story of historic preservation in Nassau County from the movement’s inception to its completion and ongoing challenges.